Fast rising singer, Daniel Altine Adamu popularly known as Flokkid is out with his debut single since what can be described as a rebirth in his career. The mid-tempo track titled JEJE which was produced by ace producer SkellyBeatz who did a very exceptional job on the beat with the catchy sounds he laced on it, also features hype personality Baba Jay on the 2nd verse. Coming from an act without a label, Much need not be said about this Prodigy whose style can be likened to the Afro/Reggae music movement as he looks set to become a powerful force in the Nigerian music scene and beyond with his unique style of music. 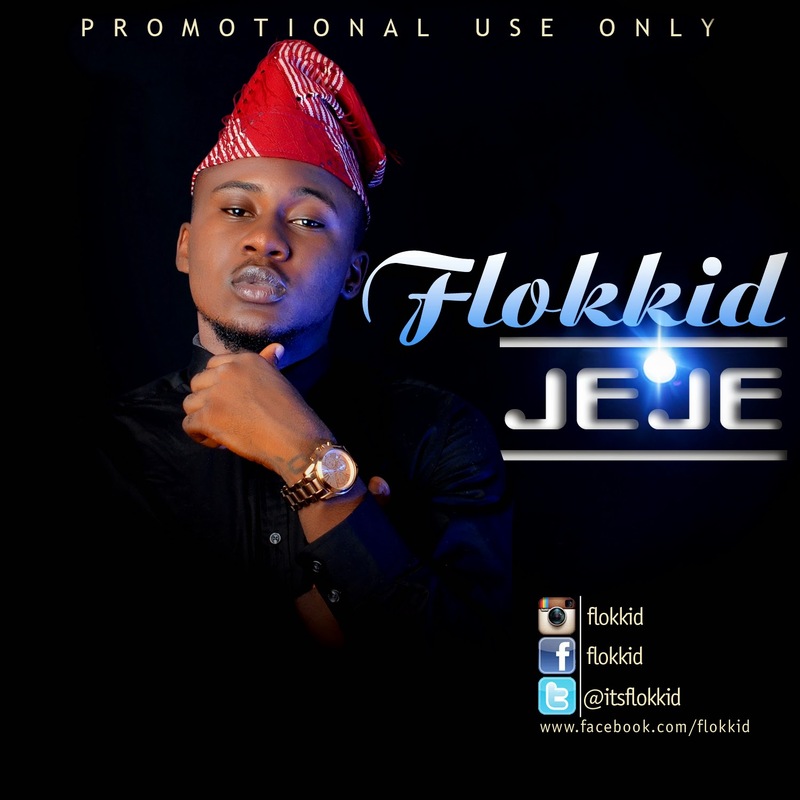 Download and Enjoy JEJE by Flokkid.